Brian Garrett is the Founding Partner @ Crosscut Ventures, one of LA’s leading venture funds today with a portfolio including Super Evil Mega Corp, The Black Tux and Mobcrush just to name a few. Incredibly during the early days of Crosscut, Brian went back into a full-time operating role with a Public-company turnaround at Quepasa.com before co-founding vertical eCommerce brand StyleSaint.com. After surviving with the equivalent of two full-time jobs for roughly 6 years, Brian the attention of institutional capital, which enabled CrossCut to scale into a fund with $75M raised for CrossCut 3 in 2015. This has snowballed to their latest fund raised in December being $125m. 1.) 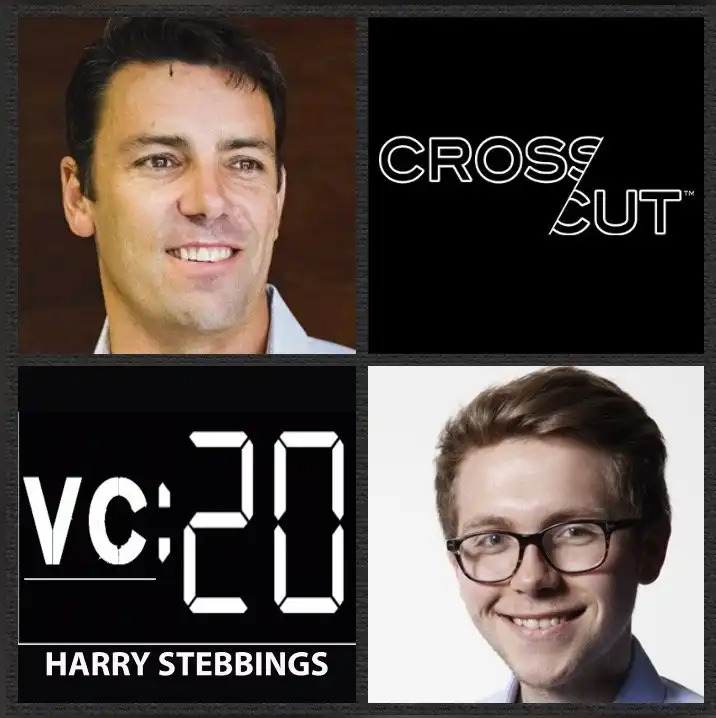 How Brian made his way into the world of VC and came to found one of LA’s leading funds in the form of Crosscut? 2.) What does Brian believe are the 3 core components that make for a successful VC? How important is the presence of humility for VCs today? How does Brian look to balance between arrogance and confidence? How is this shown in the entrepreneurial class? 3.) Why does Brian believe that vulnerability is actually a strength today? How can entrepreneurs be honest and vulnerable without ruining market perceptions and future fundraising aspirations? 4.) How does Brian look to place his relationship with the entrepreneur at the very core of every investment he makes? What does this relationship onboarding process look like? Is this possible in the fast-moving world of US deals today? 5.) What was the most challenging fundraise for Brian? Why was this case? How has he seen the evolution of Californian tech over the last few years since Fund III? What was the most memorable LP meeting for Brian?